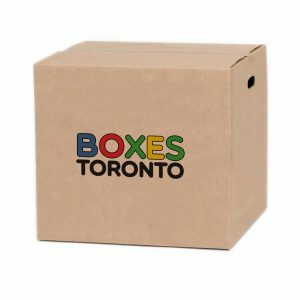 Boxes Toronto has offered a large selection and inventory of moving boxes and moving supplies to the Toronto market for over 20 years. 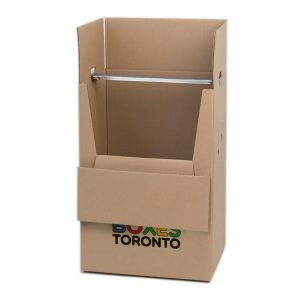 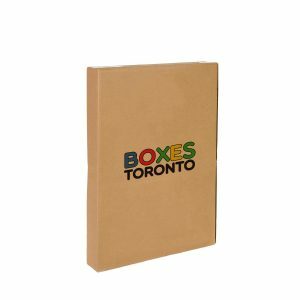 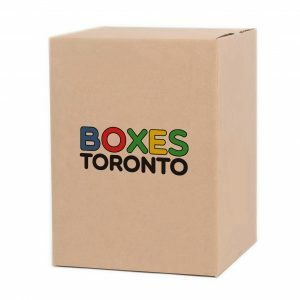 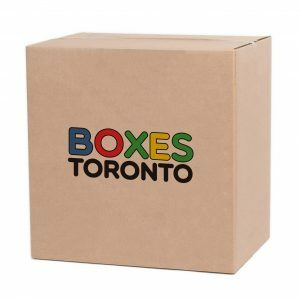 Boxes Toronto does not sell cheap moving boxes or used moving boxes. 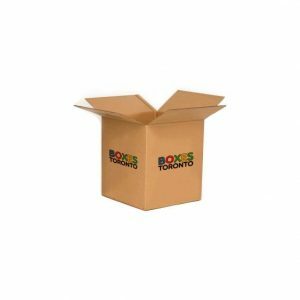 It is our goal to offer new cardboard boxes at competitive prices. 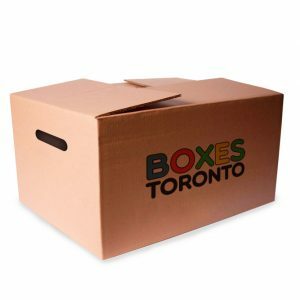 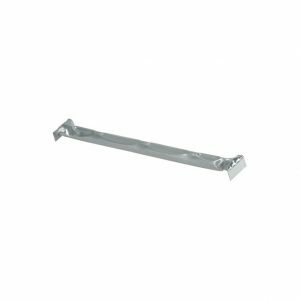 Unlike some suppliers, our moving boxes have high Edge Crush Test (ECT) ratings. 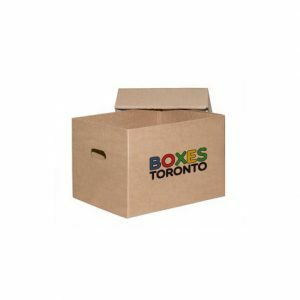 Boxes Toronto’s goal is to offer quality moving supplies at reasonable prices. 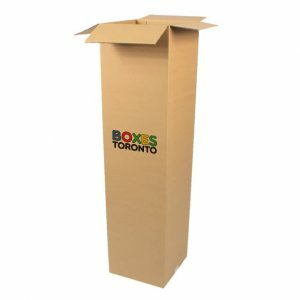 With over 20 years of experience, we have learned the needs of the Toronto market, and always stock the moving boxes and packing materials that the user requires. 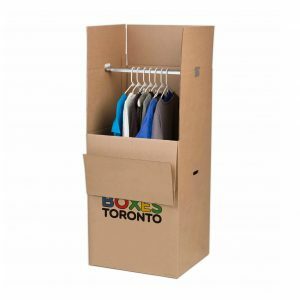 We sell only professional grade moving boxes that are the appropriate size and construction.